I love it when a student says they just didn’t have time to practice showmanship or ride without stirrups or to go to the gym. Next thing out of their mouth is usually something about the latest Bachelorette episode, a funny picture someone posted on Facebook, how long the line was at Starbucks or the great movie they saw with friends over the weekend. Funny thing is, we all make time for the things that matter most to us. Whether it’s watching your favorite show, going to the gym or doing a couple of laps without your irons, the fact of the matter is, we do what matters most to us. I am not saying you should not watch TV, go to the movies or stop at Starbucks. But there is a correlation between the time and effort contributed and the success of the project. This entry was posted in Show Ring Tips on January 29, 2014 by Stephanie Lynn. 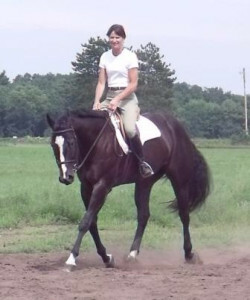 This entry was posted in Show Ring Tips on January 22, 2014 by Stephanie Lynn. A friend and fellow trainer once told me “you ride into the pen looking like second place”. 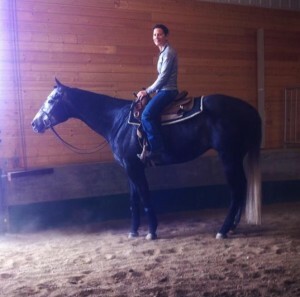 He was referring to my showing in hunter under saddle classes at big shows, such as the Congress or World Show. At first I took offense to his words, got angry and thought he was just plain mean. But after ditching my defensive response, I realized he was right. It was not easy information to swallow. Of course I wanted to win – every time. Why else would I enter the show ring if not to win? After all, I did win; just not at the big ones. I always felt like the underdog; under horsed, underfunded, un-marketed. In my heart, I knew I was good. In fact, I was good enough for second place. 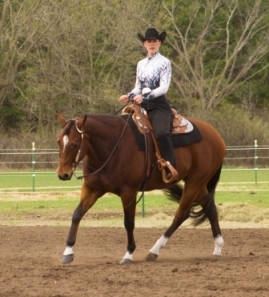 This entry was posted in Show Ring Tips on January 15, 2014 by Stephanie Lynn.